Build professional email marketing campaigns in less time. Email Marketing Made Easy, Increase Your Revenue Today! 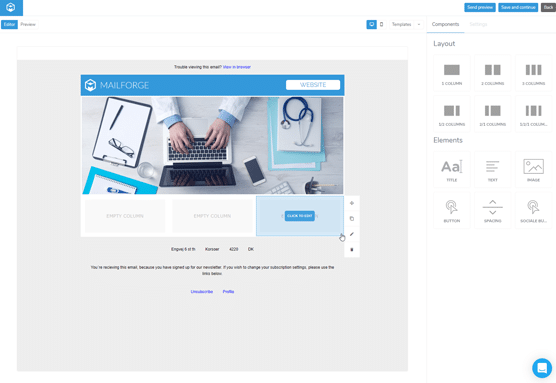 Creating good content for your emails is hard enough, so we have made it easy for you to create any layout and design you want, and automatically make look great on any device. 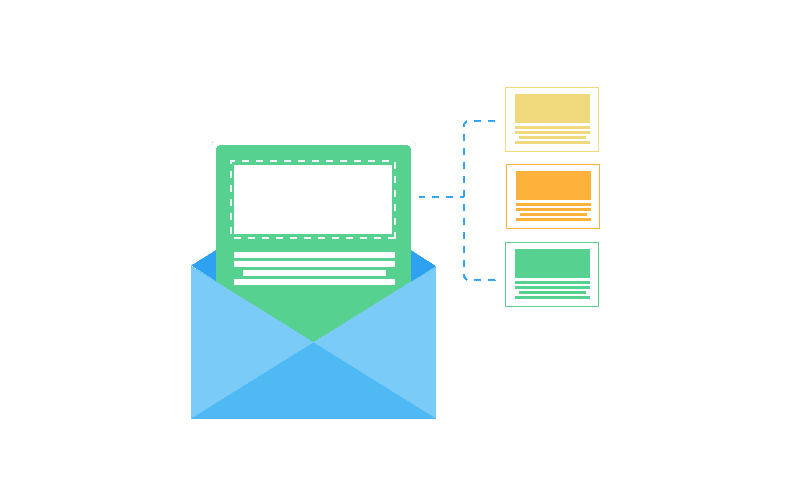 Creating good looking emails and newsletters have never been easier, and it will help raise conversion rates even higher. Its important to send the right content, to the right people. Send emails and newsletters to parts of your lists and reach higher interaction and conversion rates. 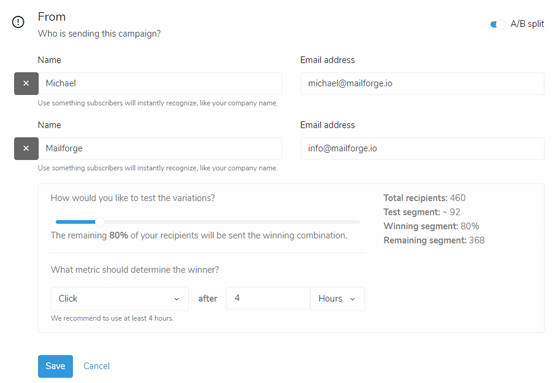 You can create segments based on contact information or their previous behavior with your email marketing campaigns. You could try to guess what works best in your next email marketing campaign, or you can use our split testing features to automate it. 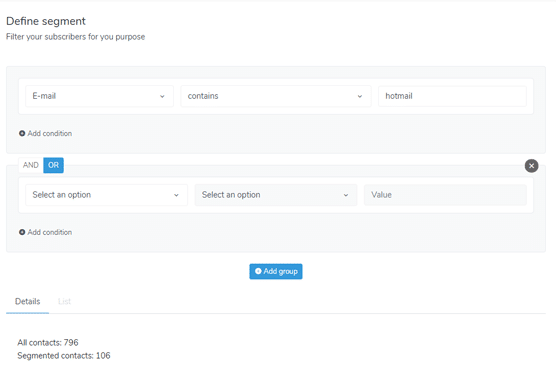 By sending multiple versions of the same email to a small part of your list, our platform can determine which one works the best and send the winning one to the remaining people. Easily personalize your email with dynamic content inside your emails, based on segments or tags. This could be useful for personal greetings, offers or content based on what the person is interested in. You can try sell your products to new customers, or upsell more to existing customers in the same email campaign.